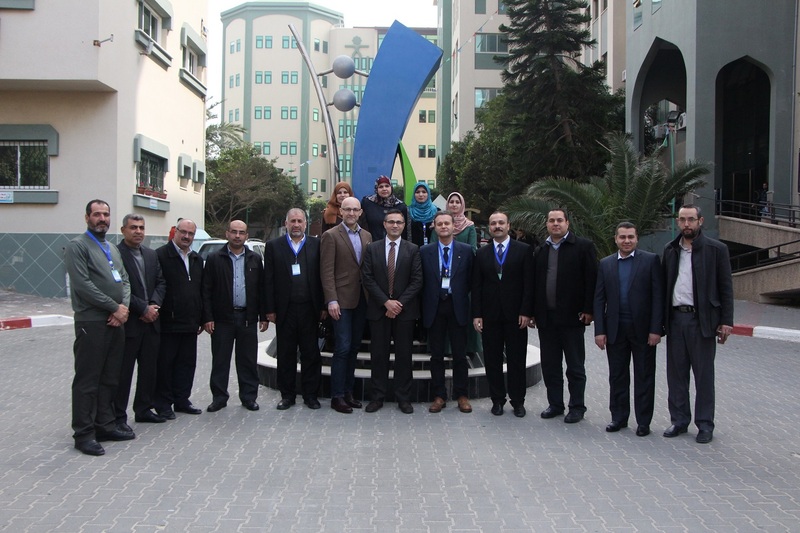 The kick-off meeting of the Erasmus+ CBHE project “Boosting Innovation in Curricula Development of IT Programs in Palestine (BITPAL), took place on 25-26 of February 2017 in Gaza, Palestine. University College of Applied Sciences (UCAS), the coordinator of the BITPAL project, hosted this two-day event at the University Central building. The objectives of the kick‐off meeting were to introduce to each other all the partners of the project, to develop a common understanding of the project objectives, activities and expected results, to discuss into details the action plan for the first six months and to clarify project management and administrative procedures. First day of this event was attended by the representatives from all partner institutions. The coordinator University College of Applied Sciences (UCAS) as well as Islamic University Of Gaza (IUG), Al-Azhar University (AUG), Al-Aqsa University (AQU), Gaza University (GU), Palestinian Information Technology Association of Companies (PITA), University Of Calabria (UNICAL) and Faculty of Information Studies (FIS) attended the event in Gaza. However Leipzig University of Applied Sciences (HTWK) couldn’t got the permission to enter Gaza, thus they participated via Skype meeting. The kick‐off meeting was organized as two‐day event dedicated to project management, quality control, dissemination plan and action plan for next six months. 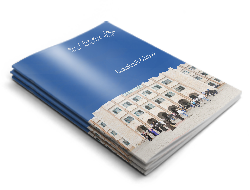 In addition to the financial and technical management aspects of the project implementation.